Matthew Barnes' electronic project as Forest Swords gained renown with his debut, Engravings, which graced many 'best of 2013' lists. He has since scored film and dance productions, further demonstrating a strong grasp of rhythm and soundscape. The twisted of out shape, reverb- and delay-laden guitar sounds that gave Engravings a very distinct sound are largely ironed-out here. To leave that success behind is quite a risk, but there are many other novel ideas that work wonders here. For example, "Vandalism" features a stunningly exposed triangle (or glockenspiel?) solo. It's a musical moment that sounds tiny but the goosebumps will cover most of your body. The vocal samples are treated with a unique wisdom about melody: the choir part in "The Highest Flood" and the pitched-down solo vocal in "Arms Out" are actual, tangible tunes, in addition to adding textural warmth. "Panic" boasts one of Forest Swords' most clearly exposed lyrical vocal lines to date: "I fear something's wrong / the panic is on." It's also a very telling lyric because while Barnes' tasteful production prevents his music from ever feeling too chaotic, there is certainly an ominous and uneasy mood permeating the album, informed by current events. 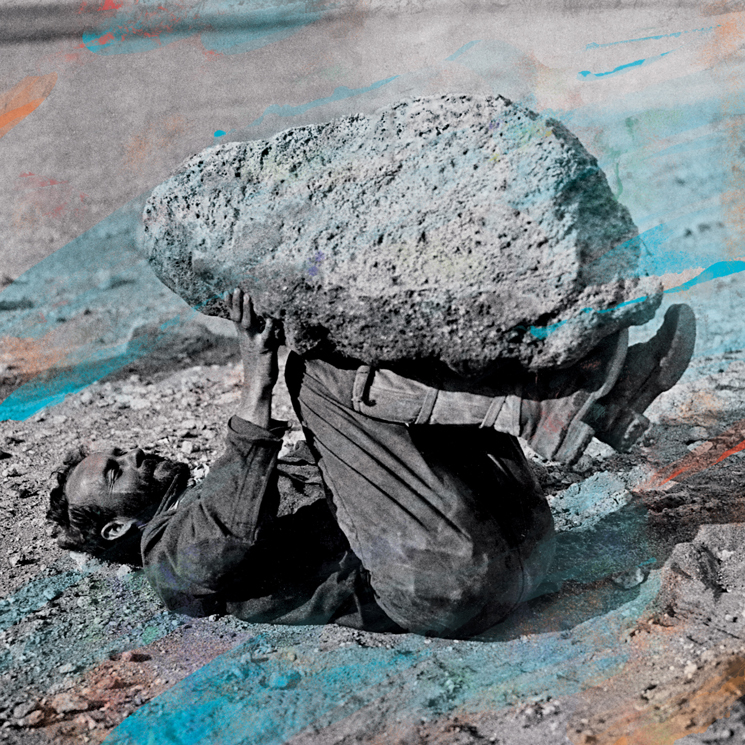 Forest Swords Returns with "The Highest Flood"